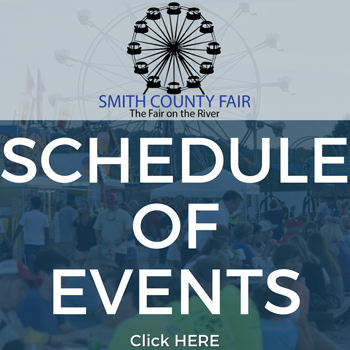 The Antique Car, Truck, and Bike Show & Swap Meet will take place at the Smith County Ag Center on Saturday, June 30, 2018. Registration • 10:00 a.m. – 11:00 a.m.
Judging • 2:00 – 3:00 p.m. Awards will be given to Best of Show Stock, Best of Show Modified, Top 5 Motorcycle, and Top 25 Cars and Trucks. The entry fee for the car, truck, and bike show is $15.00 per vehicle. A fee of $5 will be charged per table at the swap meet. All vehicles should enter on pavement at the soccer field entrance. Trailer parking will be in front of the ball field. For more information, contact Jim West at (615) 735-2927. 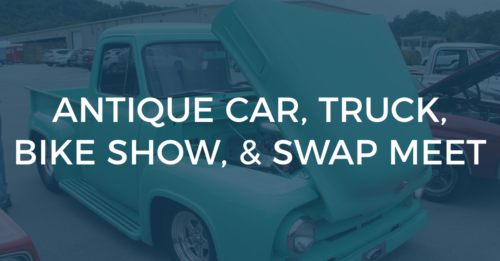 The Antique Car, Truck, and Bike Show & Swap Meet is sponsored by O’Reilly Auto Parts.